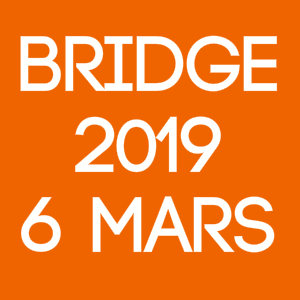 Our annual bridge takes place at the beginning of March at the Geneva Golf Club in Cologny. We invited people to register in competition and in free party. Each year there are between 60-80 regular participants. The venue is perfect for such an event. 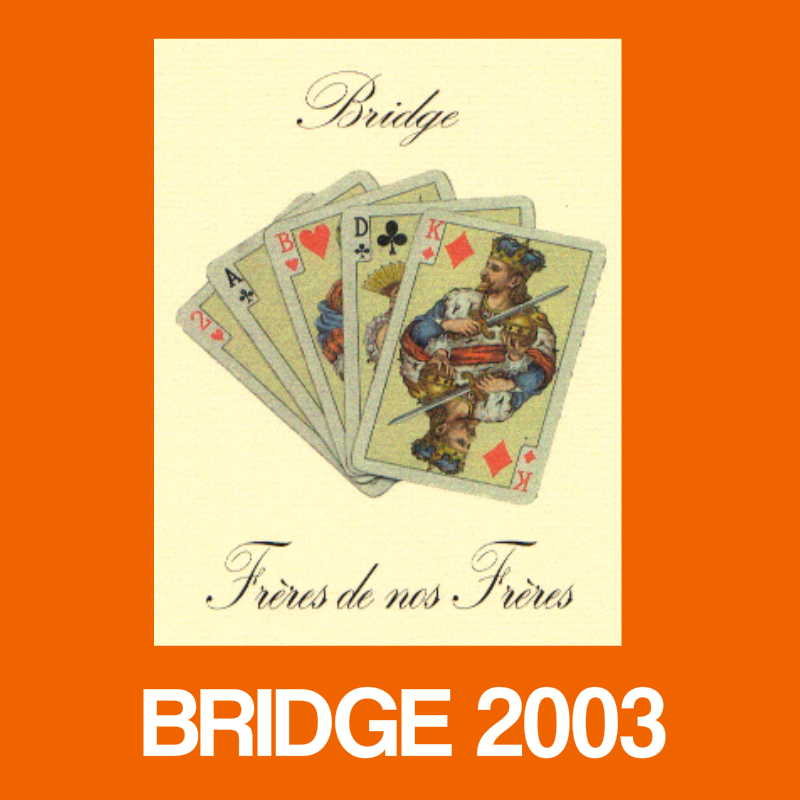 We use the services of an official bridge referee for the tournament. Each year we support a different project. All proceeds go to works supported by FdnF. 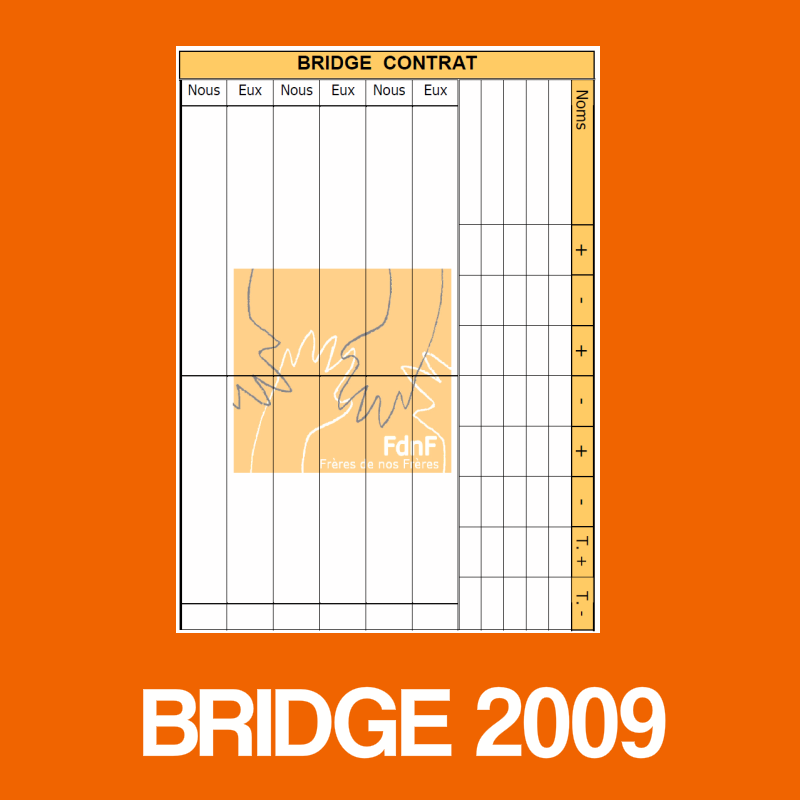 Our Tea-Bridge has been around for over 15 years! will be held Wednesday, March 6, 2019 from 1:15 pm to 5:30 pm. 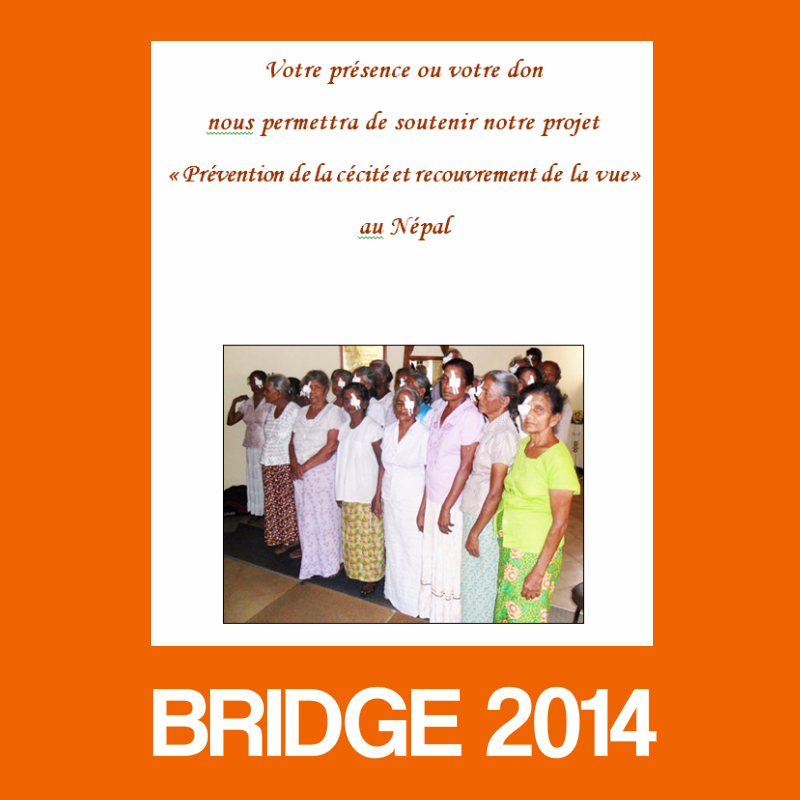 This will be yet another opportunity for you to participate in our tea-bridge at the Geneva Golf Club as usual. The formula will be the same, some free party players and a tournament. Start creating your team right away! Our official invitation has been sent to our regulars. Deadline for registration Wednesday, February 27th. Thank you ! Looking forward to meeting you many! If you have not received an invitation, you can register online below. Either you send us a request for an invitation by mail with your name and email address to info (at) fdnf.org. For payments, either via payment slip, mention Bridge, to 12-1640-1, or via e-banking or PayPal. Instructions here.